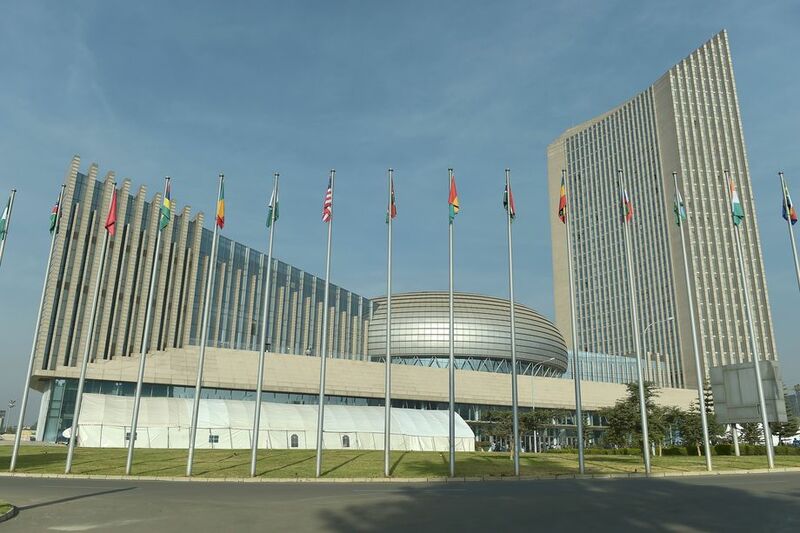 According to an in-depth and a stunning investigation by French newspaper Le Monde, in January 2017, the information technology unit at the African Union’s headquarters in Addis Ababa noticed something strange, every night, between midnight and 2am, there was a strange peak in data usage – even though the building was almost entirely empty. Upon further investigation, the technicians noticed something even stranger. That data – which included confidential information – was being sent to servers based in Shanghai.